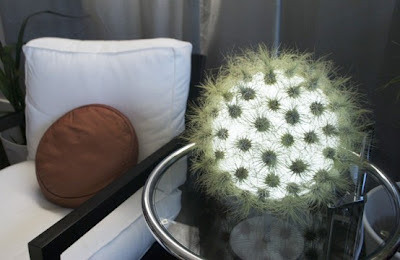 This innovative lamp is covered with Tillandsia air plants that do not need soil to live. 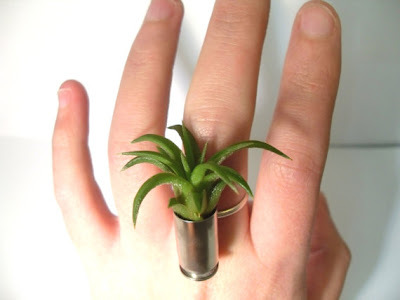 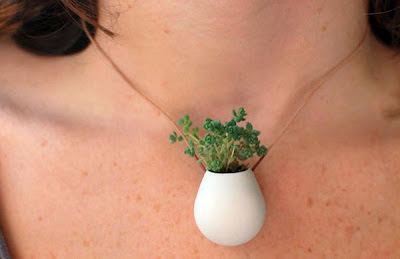 They just need a little moisture out of the air. More information about the lamp and the designer can be found here. 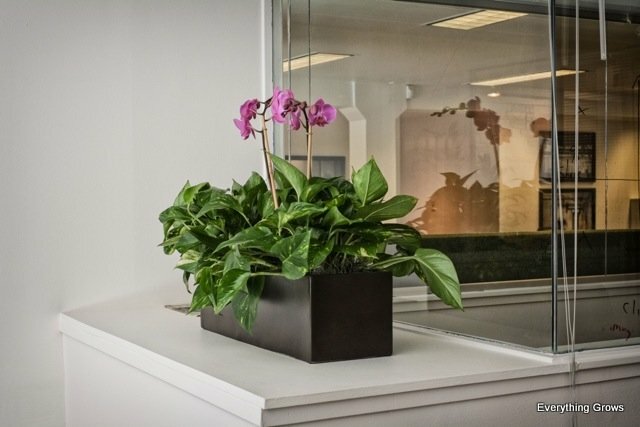 Here are some photos of a new indoor plant installation by Everything Grows. 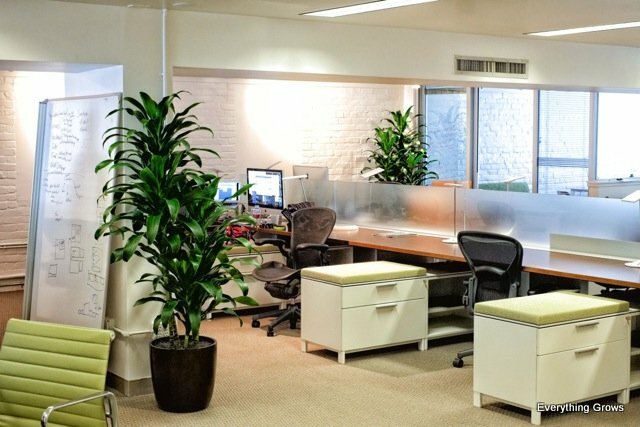 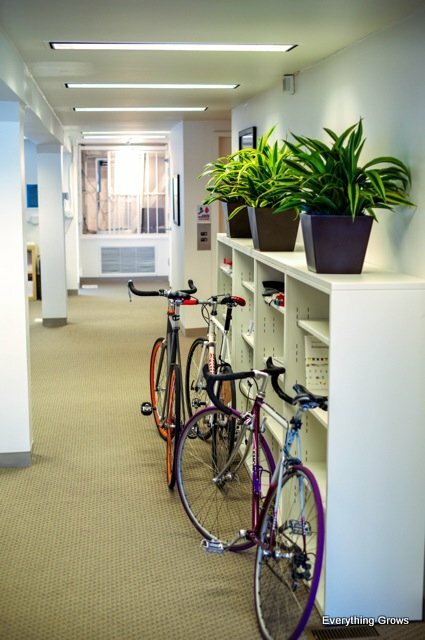 The plants are the finishing touch on really nice office space. Wow -- this is amazing! 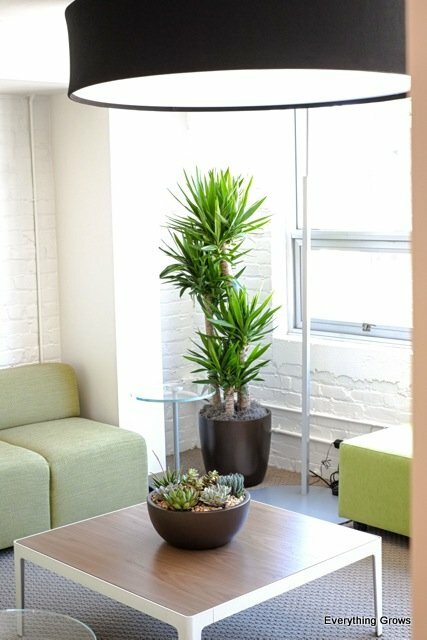 Our Everything Grows designer nailed it with the yucca cane and the succulent bowl in this high light location at one of our client locations in San Francisco.